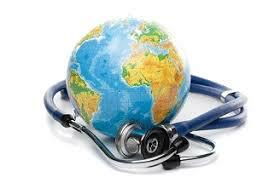 At Mt Evelyn Medical Clinic we provide comprehensive travel consultations to assist individuals with their overseas travels. 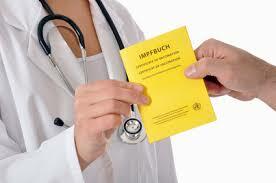 We provide travel consultations to assist individuals with their overseas travels. 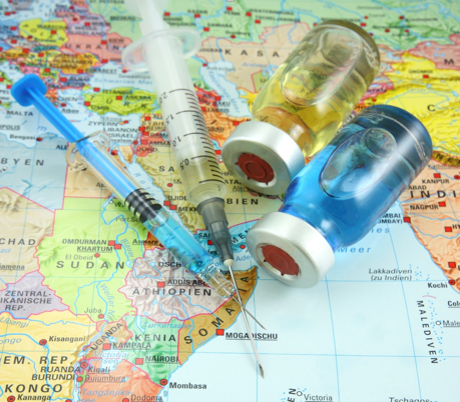 Travel vaccinations and appropriate advise can provide individuals with the means to safely and efficiently manage their health risks associated with travel. 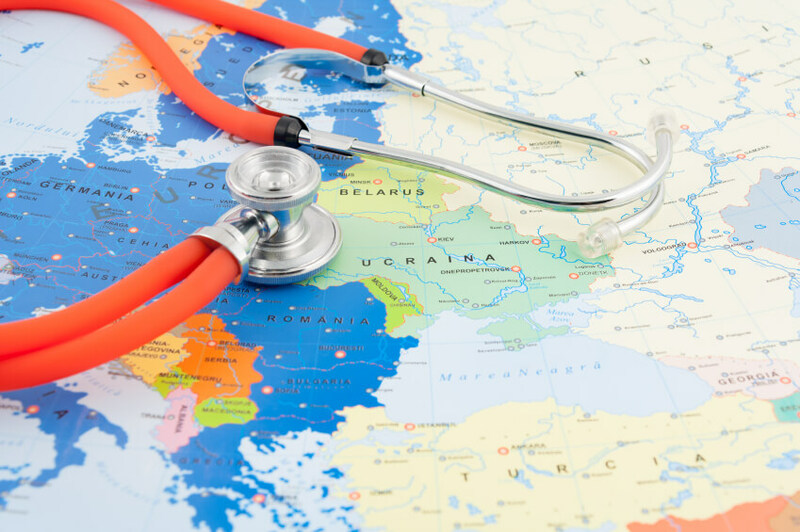 We recommend travel consultations 4-6 weeks prior to travel, however people can still benefit from a consultation closer to travelling. 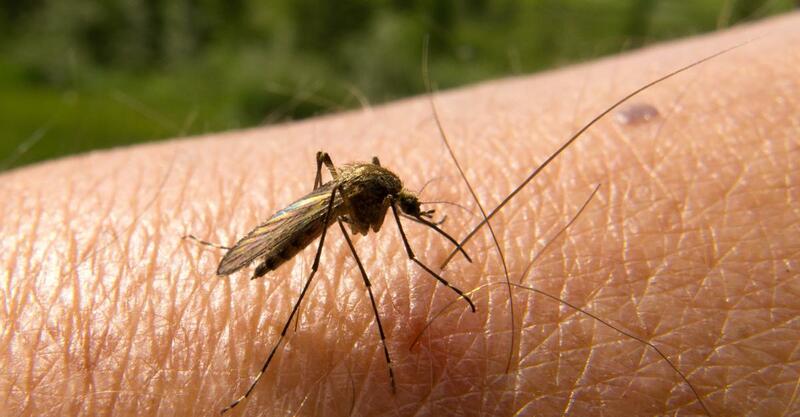 Common vaccinations for travel are usually in stock at the clinic ( private charges apply ). 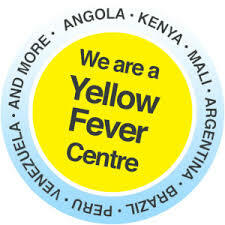 We are also an accredited Yellow Fever Vaccination Center .